Ann Hardman thanked her fans Saturday morning after becoming the newly elected Muscogee County Superior Court Clerk in a landslide win. 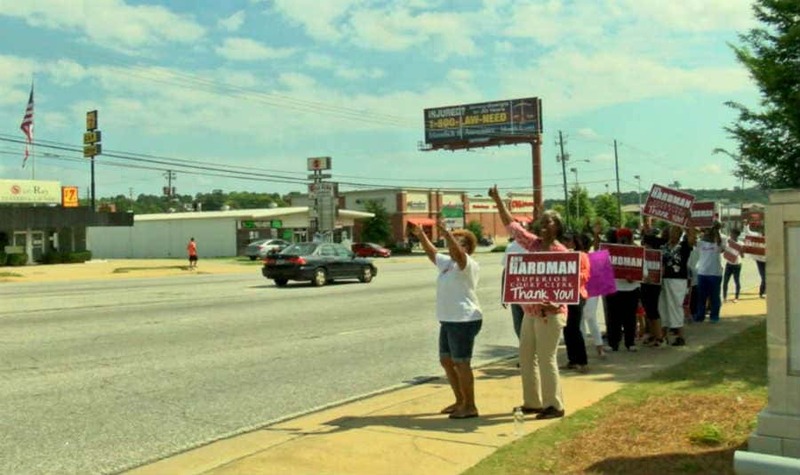 Hardman and her team held up thank-you signs along Macon Road. 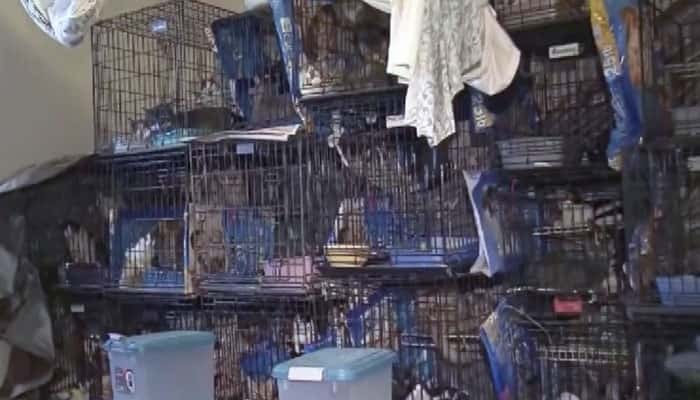 Police arrested a mother and daughter after finding 87 cats and dogs in their small apartment in what one official described as terrible condition. 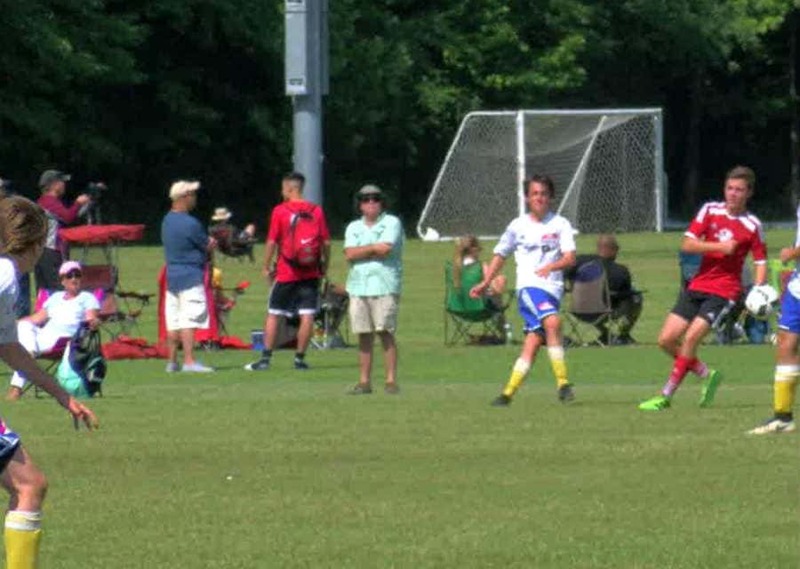 The best youth soccer players across Georgia are in Columbus this weekend competing in a state championship. The State Cup is going on at the Woodruff Farm Soccer Complex, and the players have one goal in mind. 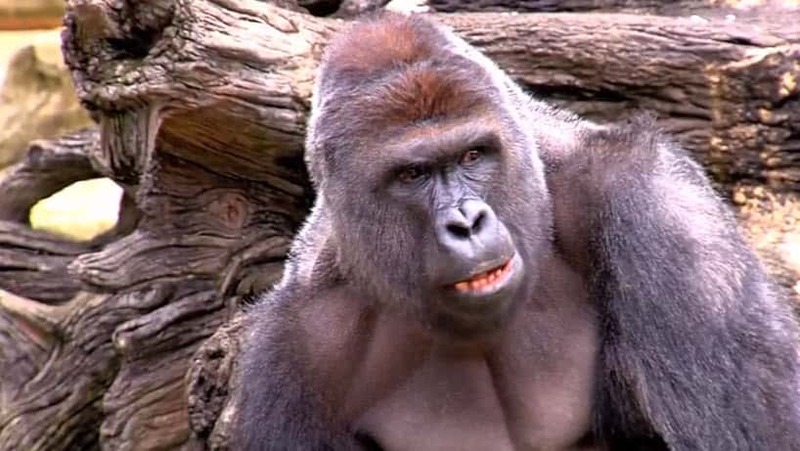 Police are responding to reports of a child who fell into the gorilla exhibit at the Cincinnati Zoo, dispatch confirmed. 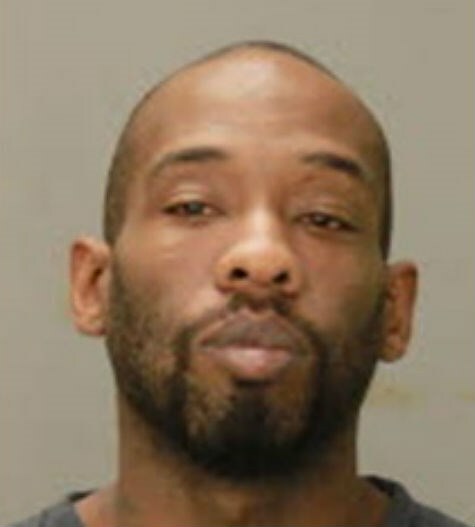 FOX19 NOW is headed to the scene and will update this story as details become available. 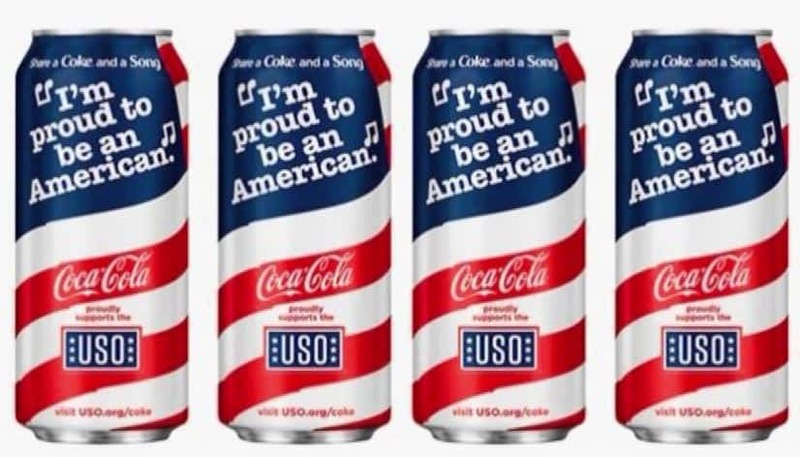 The limited edition cans also promote the joint "Campaign to Connect" co-sponsored by the USO. The group is trying to get 1 million messages of support to members of the Armed Forces. 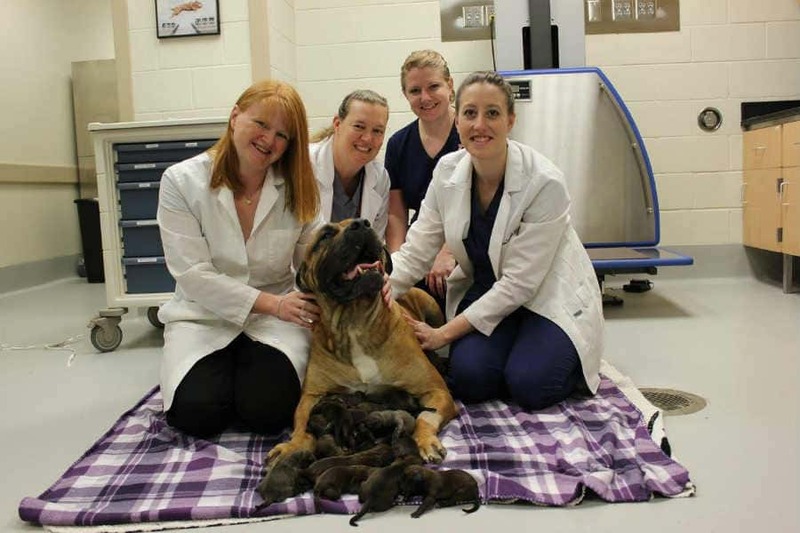 Pet lovers – looking for a new friend? 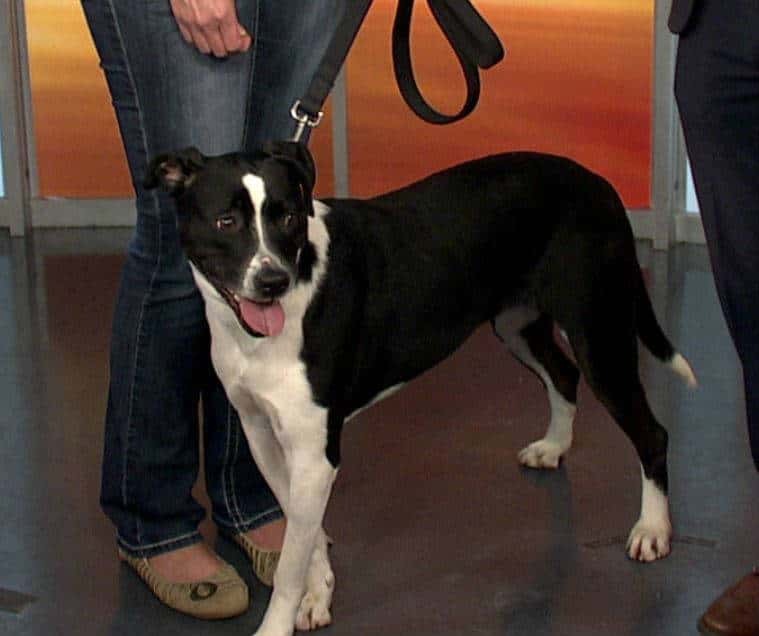 PAWS Humane is having a Memorial Day Weekend Adoption Special! Anitra, the volunteer/community outreach coordinator, stopped by our studios on Saturday to talk about the event. 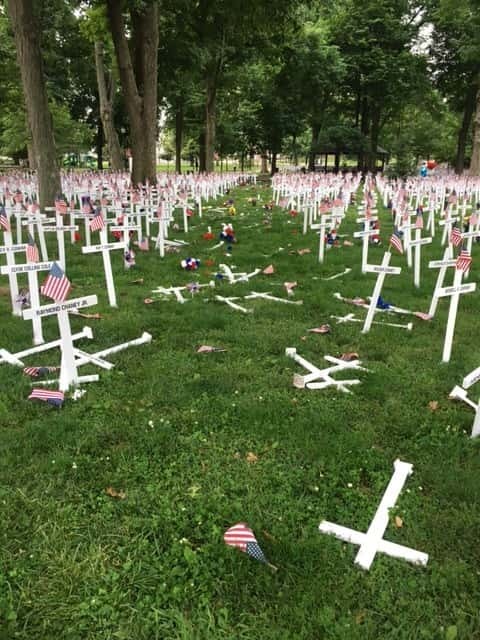 An arrest has been made after 160 Memorial Day crosses were damaged early Saturday in Henderson.